Power Kush Autoflowering: Grow powerful Kush in less than 65 days! 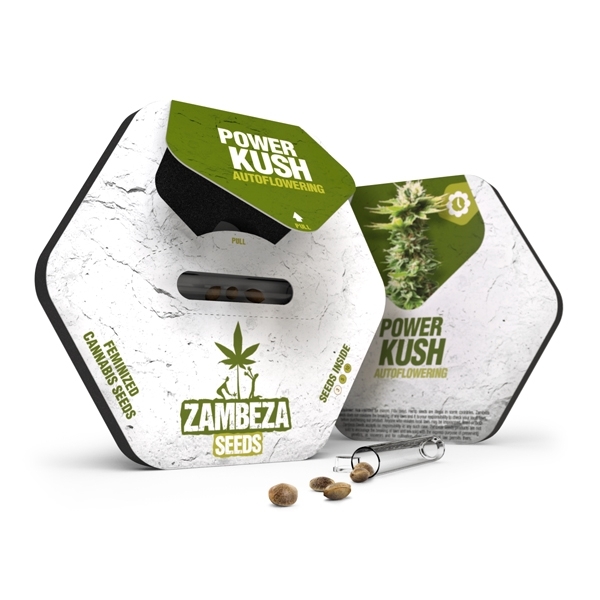 Releasing an autoflowering version of Power Kush felt natural for Zambeza after seeing the full potential of the feminized version. It would be a waste of valuable genetics to not take this step. This indica-dominant crossing of Power Kush and Ruderalis doesn’t need to hide from its photoperiod ancestors. In fact, it loves the limelight, preferably for 20 hours a day. 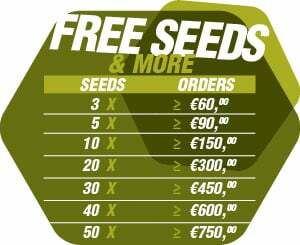 It can also be a good option for outdoor growers who want to grow a Kush variety in moderate climates and short seasons. When growing a stain like Power Kush Autoflowering, the first weeks are the most important. Giving it a good start in its short life of 55-65 days is essential for harvesting a premium product. As soon as roots are fully established, it’s pretty much a fast roller coaster ride with only one direction, up. Yields usually peak at 350-400g/m² in an indoor environment, and can be as high as 100-150g per plant, when Power Kush Autoflowering is exposed to direct sunlight. It stays below 80-110cm indoors but grows a little taller outdoors, up to heights of 150cm. 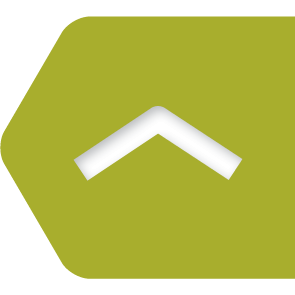 Its indica-dominant genetics are responsible for plants being rather compact. This can be beneficial for hiding Power Kush Autoflowering in natural vegetation or smaller growing spaces. Growing cannabis often includes being creative and flexible when unforeseen events occur. Good thing that Power Kush doesn’t only have a powerful Indica effect, its high enhances creativity, too. THC levels are at 14%. It’s not a big surprise that some of the most talented musicians of our times include a good amount of Kush in their diet. 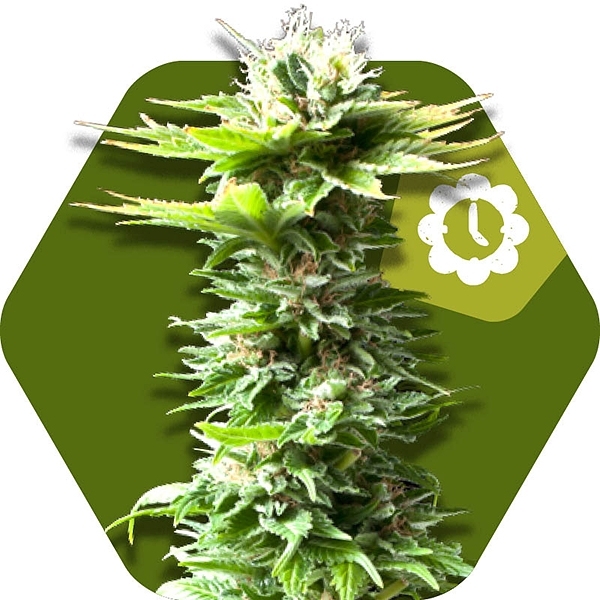 What distinguishes Power Kush Autoflowering from other non-photoperiodic Kush strains, is probably the excellent taste and the overall aromatic performance. It’s the contrast between sweet and sour, finished with just a little bit of spiciness that makes the taste so tempting and unforgettable. This variety was created for those who seek a strain that is capable of producing the typical Kush flavours in a really short period of time. Even the most advanced growers will be quiet surprised what can happen when Power Kush Autoflowering is exposed to 20 hours of light, every single day. Words can’t really describe the beauty of dense Kush nuggets that are piled up in a large curing jar. Find out for yourself what it means to have large amounts of Kush in your jars, and in your lungs. All you need is 55-65 days of love, care, and patience. The world turns, the Kush burns!